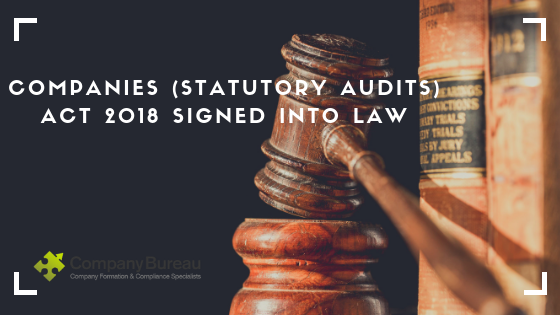 The Companies (Statutory Audits) Act 2018 has completed all stages in the Seanad and was signed into law on 25th July 2018. The 2018 Act will amend the Companies Act 2014 and does not include any stand-alone provisions, this means the that 2014 Act will continue to be referred to as the “Companies Act 2014”, rather than being collectively cited with the 2018 Act. It looks to address various matters, in particular, those related to a statutory audit of financial statements. Audit Exemption Where a company is late in filing its annual return, it will not lose the entitlement to an audit exemption in the financial year that was late, but instead, audit exemption will be lost in the following two years. This change will avoid a costly and time-consuming audit of the already completed year. This change is covered under section 10 of the 2018 Act which commenced on 21st September 2018 and applies with immediate effect). Section 343 Retained It was proposed that section 343 be removed from the 2014 Act, this would have required a company seeking an Annual Return Date extension to apply to the High Court rather than the District Court. However, the Minister received several communications suggesting that this would unfairly penalise small companies who have genuine reasons seeking an extension, and fortunately, section 343 has been retained. Filing of Annual Returns Annual returns must be filed electronically and the process for filing will be streamlined making it easier for companies to file on time. Annual returns must be filed within 28 days after the annual return date and companies will have a further 28 days from that date to file its financial statements, allowing a company to file both the annual return and the financial statements together. 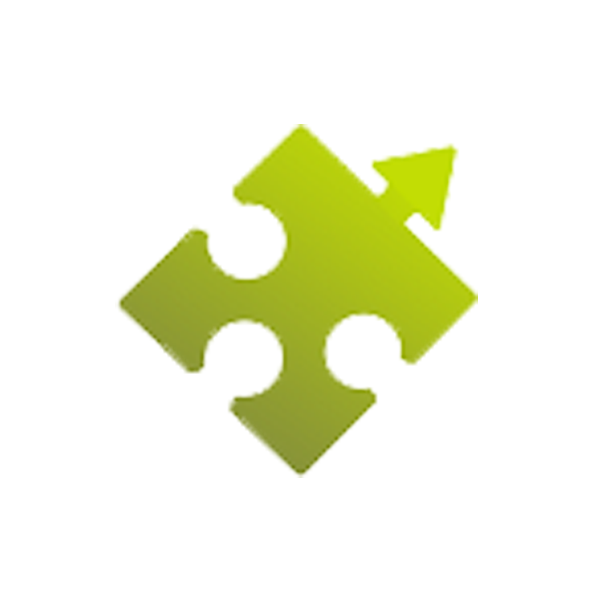 Supervisory Powers Additional supervisory powers in respect of statutory audits will be given to the Irish Auditing and Accounting Supervisory Authority (IAASA). Offences Provisions of the 2016 Audit Regulations will effectively be replicated in the 2014 Act with new offences. a.) Under the new section 1469, it is a category 2 offence for a person or firm who is other than a statutory auditor to acts as, describe themselves, or carry out statutory audits. b.) Under the new section 1486, it is a category 2 offence for a person to act as or represent themselves as a person entitled to be entered in the public register (of statutory auditors and audit firms, and those from the other Member States and third countries), without being so entitled. Increased Penalties Amendments to the Act has increased the penalties which may be imposed by the IAASA to a maximum fine of €100,000 for individual statutory auditors and fines of up to €100,000 per partner may be imposed on a Firm. The Companies (Statutory Audits) Act 2018 has been enacted and a copy is available from the Irish Statute Book website. The Act has been signed into law but as of today’s date, only section 10 has been commenced. The other sections are awaiting implementation by the Minister for Business, Enterprise, and Innovation. Should you have any queries about the amendments to Companies Act 2014 or other company law enquiries please feel free to get in touch with our Company Secretarial team on 01-6461625 or drop us a mail at cosec@companybureau.ie.